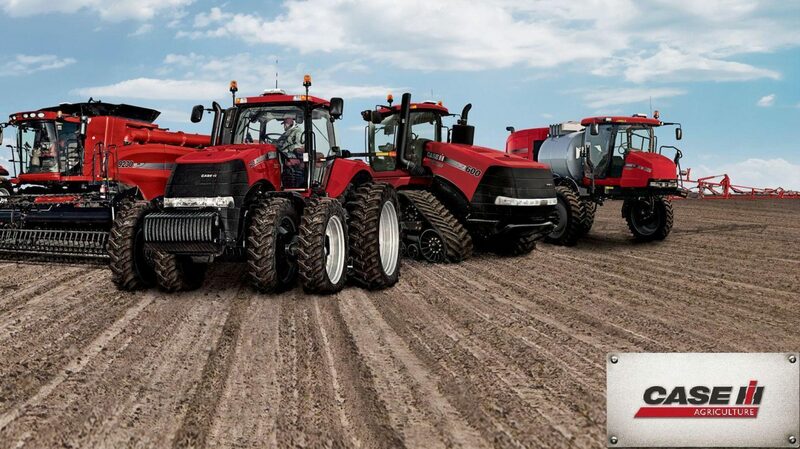 This is complete workshop service manual for Case MX series tractors. This file has got 1606 pages! This manual is the official factory service repair manual used by Case dealers during repair of MX tractors. This is not a generic maintenance manual, but it is the full set material for complete repair and service for the MX series Tractor.